"In the zazen posture, your mind and body have great power to accept things as they are, whether agreeable or disagreeable." 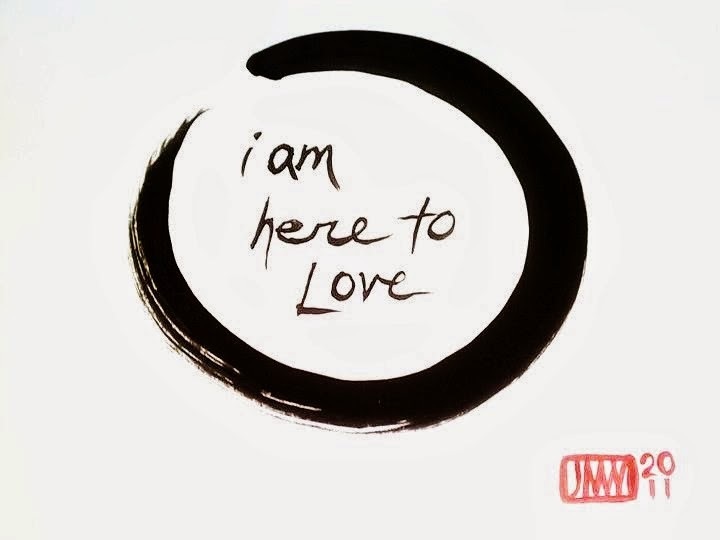 Saturday Zen Service, Mar 7: 10:00am - 11:45am. This week's case: Gateless Gate #14, "Nanquan Kills the Cat"
Once the monks of the eastern and western Zen halls in Master Nanquan's temple were quarreling about a cat. Nanquan held up the cat and said, "You monks! If one of you can say a word, I will spare the cat. If you can't say anything, I will put it to the sword." No one could answer, so Nanquan finally slew it. In the evening when Zhaozhou returned, Nanquan told him what had happened. Zhaozhou thereupon took off his sandals, put them on his head, and walked off. Nanquan said, "If you had been there, I could have spared the cat." What is the meaning of Zhaozhou's putting his sandals on his head? If you can give a turning word concerning this matter, you will be able to see that Nanquan's command was not meaningless. But if you can't look out! Danger! Nanquan's sword is drawn from its jewel scabbard on account of unrest; Zhaozhou's medicine is taken from its precious jar in order to cure sickness. But even though that was fine for the time, nevertheless the way of the ancient Buddhas has disappeared. What cats have you quarreled about? When have the shoes you wear worn you? Nanquan (748-835, "Nansen" in Japanese) was a 9th generation master on the Mazu side. Zhaozhou (778-897, "Joshu" in Japanese) was Nanquan's disciple. The Nanquan-Zhaozhou branch died out soon after Zhaozhou, yet the wide and deep influence of this pair permeates all the lines of Zen.